What Attracts Mosquitoes to Bite You? 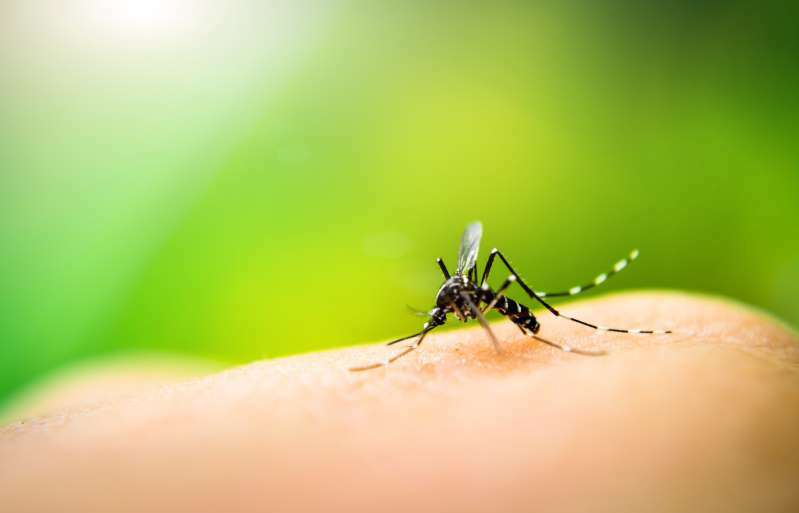 Have you ever wondered why sometimes you are easily susceptible to mosquito bites? The general consensus is that mosquitoes are attracted to individuals who are “sweeter”, but what causes you to emit the sweet scents that are perfume to these skeeters? Let’s find out if you want to avoid the itchy bumps on your skin. There are 5 types of human scent that will make mosquitoes come to you: Blood, lactic acid, carbon dioxide, secretions, and body odor. (i) Mosquitoes have preferences for humans with different blood types. People with Type O blood have 83% higher chance of getting visits from your unexpected guests. However, mosquitoes have the least interest in Type A blood. Accept your fate, you can’t change your blood type. 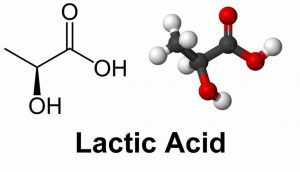 (ii) Your skin emits lactic acid when you exercise a lot and when you eat certain kinds of food such as fish, confectionery, salads, pickled vegetables, dairy products, etc. The higher the lactic acid in your body, the higher the chance of you becoming mosquitoes’ target. To reduce the lactic acid production, wash your body with soap and towel your body dry. (iii) The carbon dioxide we exhale attracts these pesky insects. Adults exhale more carbon dioxide compared to children, this is why the former are more likely to be bitten by mosquitoes compared to the latter. Pregnant women, in particular, are the prime targets of these skeeters because they exhale a lot more carbon dioxide. (iv) About 80% of humans secrete antigens and saccharides through their skin and these compounds are attractions for mosquitoes. There’s nothing we can do about this. (v) Your body sweat combined with bacteria produce a sweet odor that mosquitoes can’t resist; without bacteria, our sweat would be odorless. Beware that some fragrances and perfumed products can also attract mosquitoes. (vi) Alcohol consumption can raise the temperature of your body making you a likely target, because mosquitoes are easily drawn to body heat. Having mosquito problem? Contact AntiPest today at 03-8023 1888 for our expertise and professional pest control solution.